You can call, if we don't pick up we are busy with clients so leave complete details above for the fastest return. For booking 2 people or more people 24- 48 hr notice required 2 people same time 1 hr minimum. 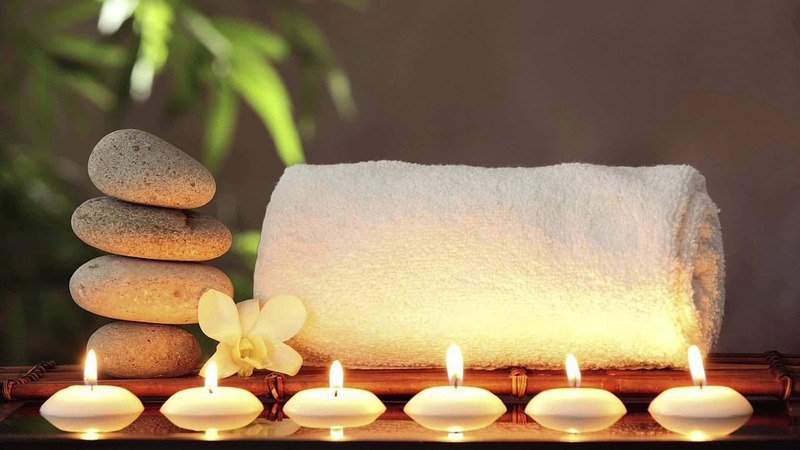 Best Swedish massage in Noosa & coolum. 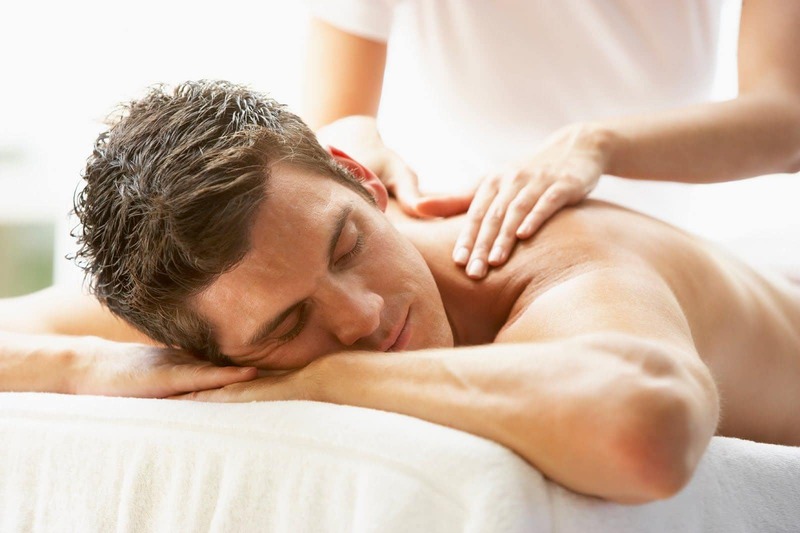 Swedish Massage is the best-known type of bodywork performed today, one of the primary goals of the Swedish massage technique is to relax the entire body. This is accomplished by massaging the muscles with long gliding strokes in the direction of blood returning to the heart. But Swedish massage goes beyond relaxation. 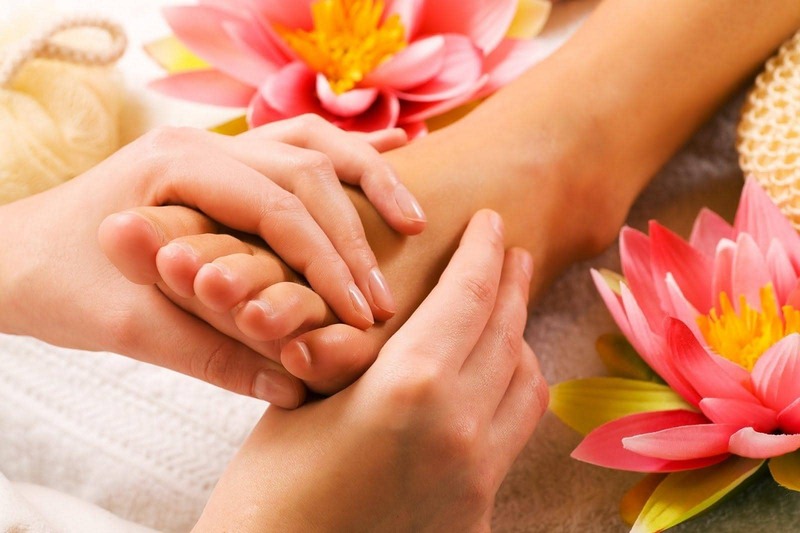 Swedish massage techniques include circular pressure applied by the hands and palms, firm kneading, percussion-like tapping, bending and stretching. From a health prospective people receiving swedish massage experienced significant decreases in levels of the stress hormone cortisol, as well as arginine vasopressin-a hormone that can lead to increases in cortisol & increases in the number of lymphocytes, white blood cells that are part of the immune system. Boosting the immune cells that may help fight colds and the flu. 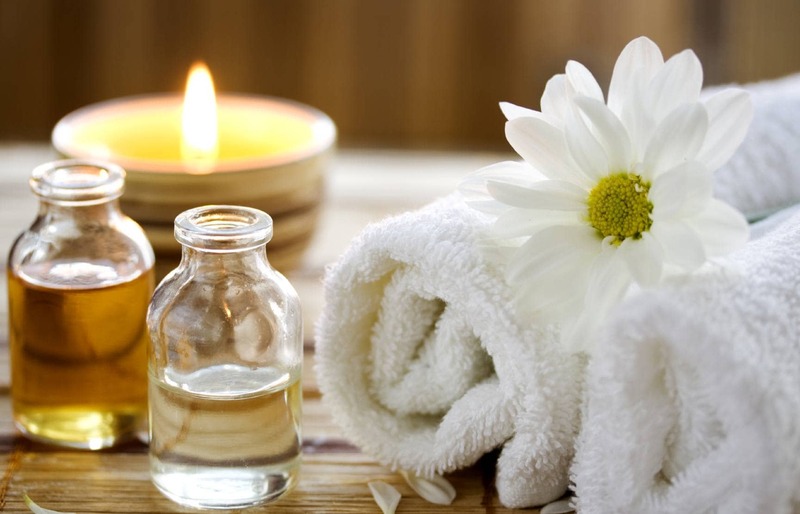 Unlike drug therapy, which is often associated with many systemic and long-term side effects, massage therapy is relatively safe and has few contraindications. It also provides many benefits.